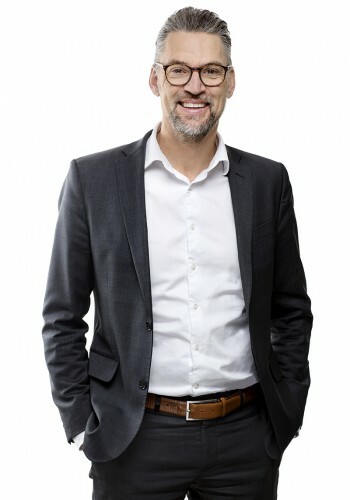 Fredrik Mattsson works with clients in various sectors, with a particular focus on VAT and other indirect taxes related to real estate, construction and trading. He is part of Skeppsbron Skatt’s VAT and real estate group, but is also responsible of the customs duties group. In addition to providing clients with tax advice, Fredrik has a vast experience of tax litigation. Fredrik is also a frequent lecturer within his area of expertise and has also published a significant amount of articles in tax journals.